XSpace is one of two of RIT Launch Initiative's "Space Race" teams. 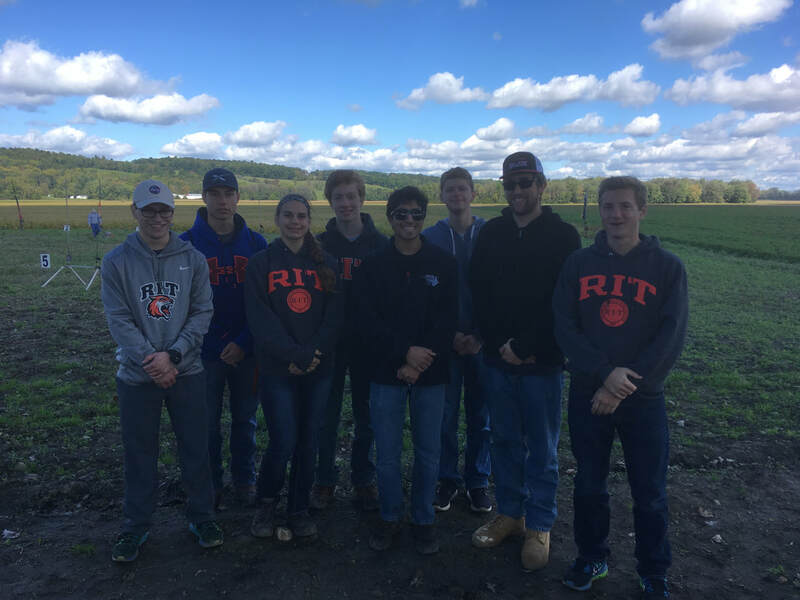 The space race teams were created primarily for new club members to learn the fundamentals of sport rocketry and to experience working together on a rocket development project throughout the academic year. Each Space Race team consists of 8-12 members, each of who contributes to a certain part of the team's rocket design.